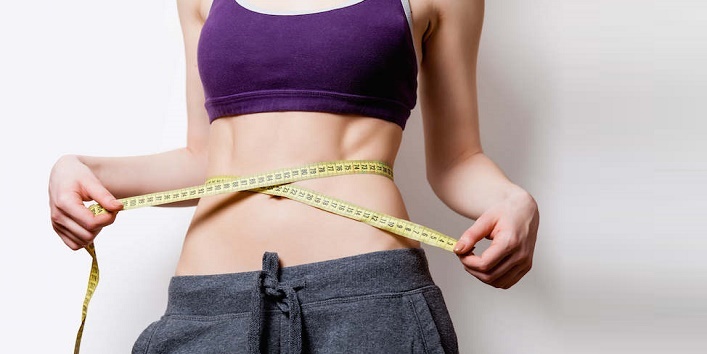 When it comes to losing weight one of the most concerned area for women is their abdomen or the waist area. But the worst part is that it is the toughest to lose belly fat. You have to put in a lot of dedication and hard work to get a slimmer waist. Today we are going to share with you some of the most effective and helpful tips to lose belly fat and get a slimmer waist fast. Try to include more protein and fibre rich food items in your diet as compared to the fatty ones. Include morning walks and regular exercises to your daily routine. Indulge in some sort of sports activity in order to lose some extra calories. Switch cold water with warm water. Drink ample amount of water in order to keep your body tight and refreshed. Make sure to drink at least 2-3 litres of water daily. Avoid eating junk food and processed food as much as possible as these have a very high sodium content and may cause bloating. Rope skipping is also a great exercise if you want to lose belly fat. Avoid drinking water immediately after having your meal. Wait for at least 1 hour after having your food and then drink water. Your diet plays a major role in determining your weight. Natural occurring food items are never going to make you gain weight if you eat them in moderation. If you eat a lot of processed or junk food, then try to swap it with fresh food items. Also include complex carbohydrates in your diet instead of the simple ones. Complex carbs are much more easy to digest and get absorbed into the body where easily, while the simple carbs are much more time to get digested and absorbed. Try to include whole grains in your diet as these have a higher fiber content and make you feel fuller faster. Along with that fiber also helps in maintain a happy and healthy digestive tract. Eat a diet which is rich in protein and complex carbs. A protruding belly can also be the result of your off the limit drinking habits. Alcohol consumption is also the reason behind a bigger belly. Along with that if you drink too much of sodas or sugary drinks then also you will end up ruining your body. 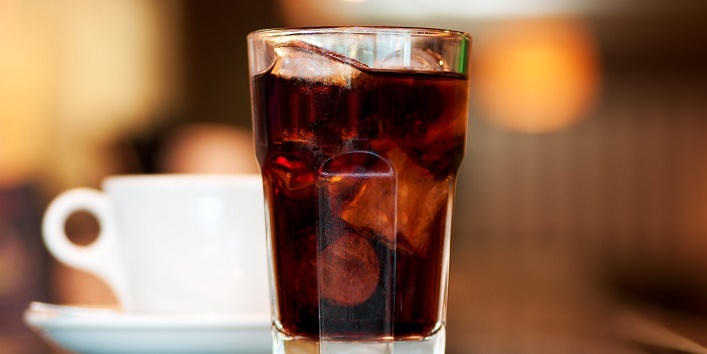 The aerated sodas are loaded with sugar and calories which get deposited on your waist and other body parts making you fat. Instead of drinking these sugar loaded drinks try to have herbal teas, green tea or coconut water. Only keeping a check on your diet won’t help you in losing the excess fat. Along with your diet, you have to exercise regularly in order to get results. You can either exercise at home or you can also join a gym and lose weight under the guidance of a trainer. If you are not too fond of exercising, then you can also opt for some sort of sports or any activity which is gruelling and will get your heart rate pumped up. But make sure to include exercises which target the belly area since our main aim is to lose belly fat. Along with cardio, strength training is equally important if you want to lose weight from your waist. Strength training will help in building muscles and gaining strength. If you are suffering from any sort of back pain it helps in eradicating those as well.